The wait for Quivver’s hugely anticipated album ‘ReKonstruct’ is almost over. 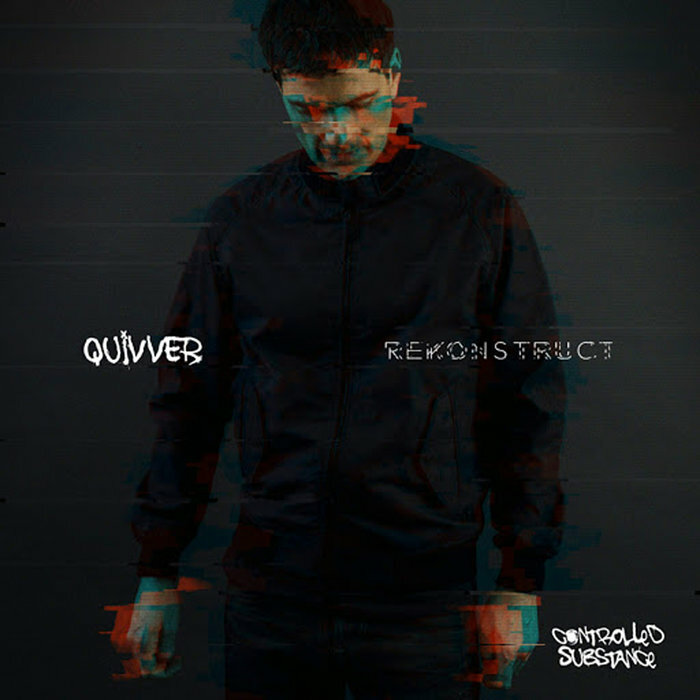 Quivver’s ReKonstruct has been building behind the scenes, gaining hype as fans are eager to hear his first album in 8 years. Pre-orders finally went up today for this long-awaited album, one which fuses together specially created originals, remixes, collaborations and re-edits, revealing his darker, techier side. Weaving a careful path from electronica to techno, ‘ReKonstruct’ showcases his mastery of the 4/4 beat and a Quivver like we’ve never witnessed before. The first track from the album ‘Dan Sieg – Something’s Not Clicking Right (Quivver Remix)’ got its release yesterday on Mango Alley. He gave us a sneak peek of this remix on his latest episode of Controlled Substance, a set that captures the full range of Quivver’s definitive blend of house and techno. One of the deeper tracks from the album, in what most fans will know as his signature sound, Quivver deliver a pure slice of dark progressive goodness but we can promise you it’s a mere appetizer for the delights that are in-store, come the album’s release.